APPROXIMATELY 3.14 ACRES WITH OVER 1500 FT FRONTAGE. 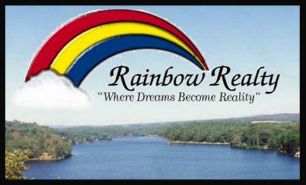 COME GET A PIECE OF LAKE PROPERTY FOR YOUR DREAM HOME. 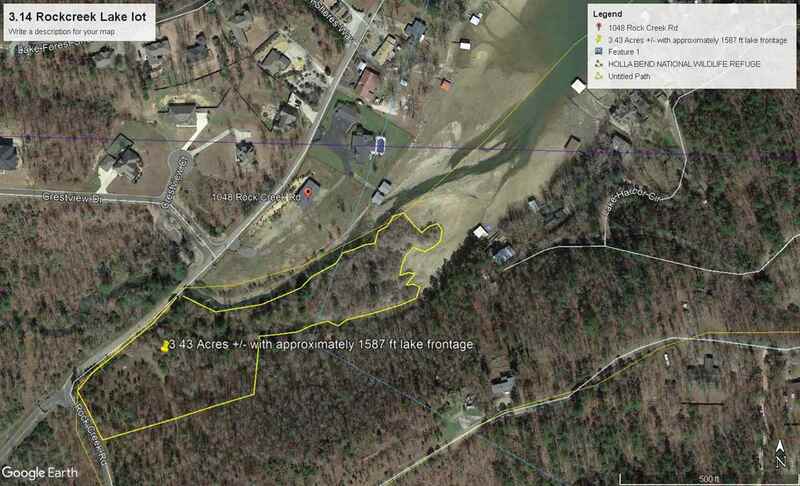 THERE IS AN ADDITIONAL 2.17 ACRES AVAILABLE WITH OVER 600 FEET FRONTAGE AS SHOWN IN MLS#124819.